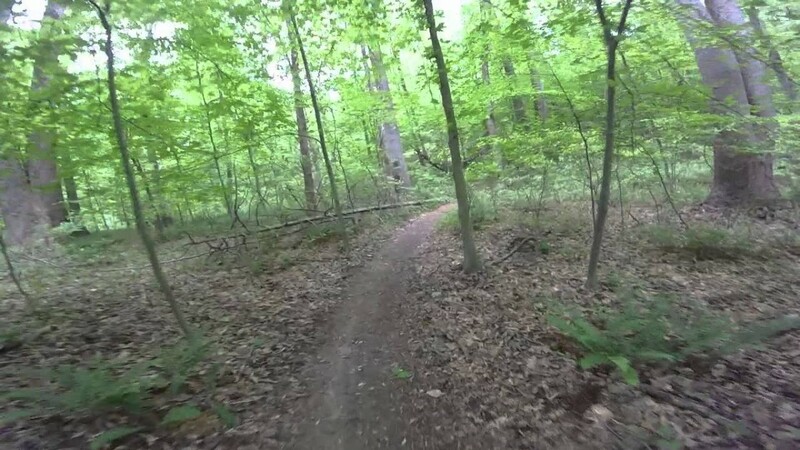 The trails are beautiful at Rosaryville Park in southern Maryland and ideal for veteran trail runners and those interested in trying out their first trail run. 95% Single track dirt trail, with some roots, no difficult climbs; with 5% asphalt roads. Thick wooded canopy for lots of shade.